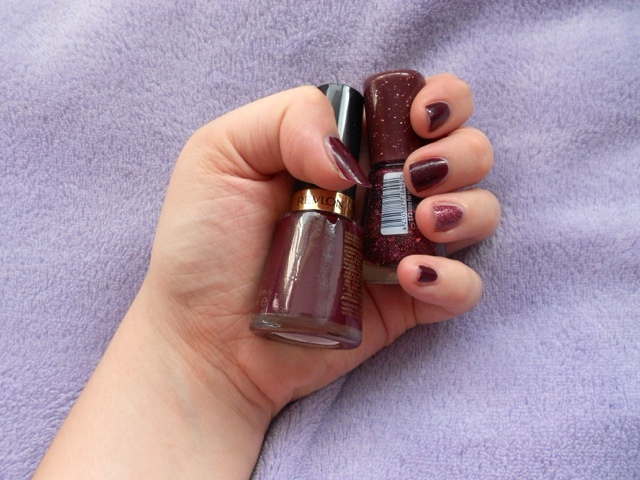 Revlon Vixen is one of my favourites! Such a gorgeous colour, the glitter accent is cute too! 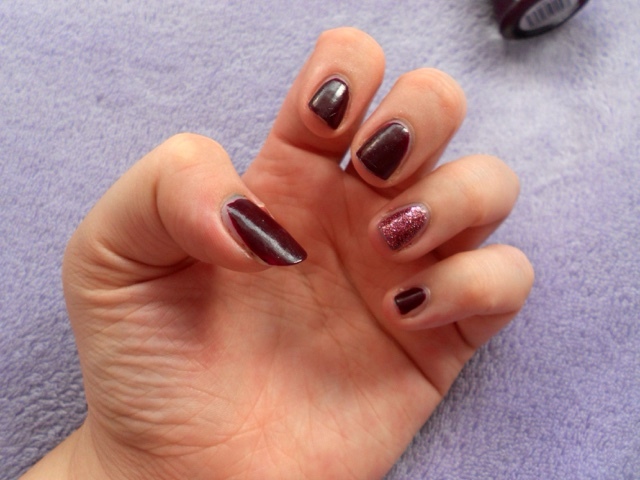 What a stunning shade, perfect for this time of the year! I should check these out! What wonderful shades - I love the statement nail on the ring finger. Such a classic trend brought into A/W.